Work it, Demi! Ms. Lovato works up a sweat in the gym! 21. Work it, Demi! 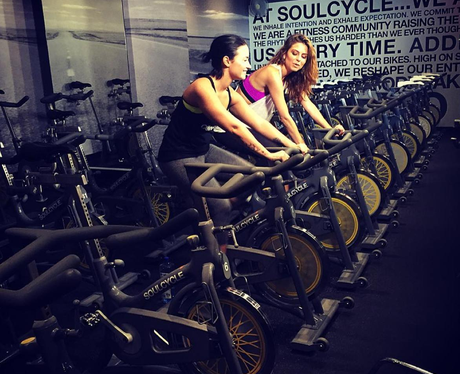 Ms. Lovato works up a sweat in the gym!